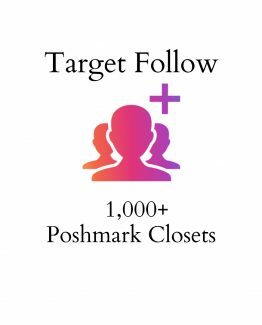 We will list your Ebay items to your Poshmark closet. 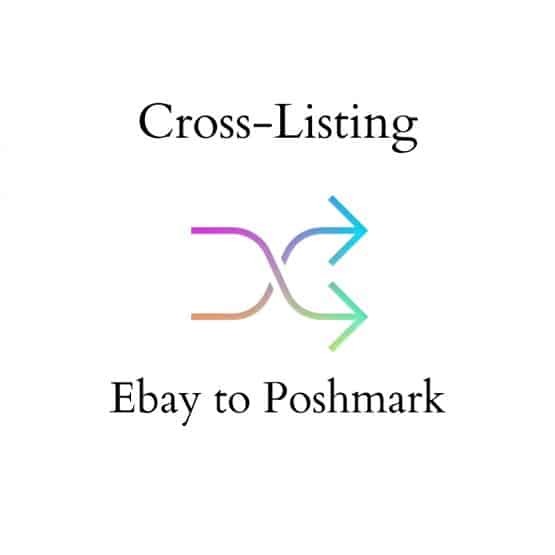 Need to cross list Poshmark to Ebay, no problem! 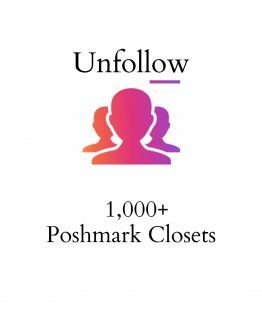 We also offer Poshmark to Ebay within our shop. Again, what would I do without you guys. Thank you for cross listing my stuff. I would have never been able to get them onto posh on my own. Everything was perfect ! took about a week to complete 250 cross listings. three listings were duplicates but they deleted them and relisted new listings for me. I would have gone nuts trying to keep track of my listings! You guys did an awesome job!!! 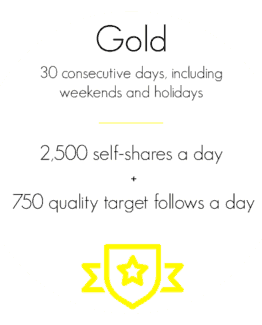 Seriously impressed at the cross listing, i’m excited to give your sharing a try.